Our Clinic has grown to provide a world class facility for the treatment of tooth loss, dental cosmetics and advanced restorative dentistry. Dentistry is an ever changing, dynamic field where keeping abreast with the latest technology and advancements is of utmost importance. We, at World- Dent, understand this and strive to keep ourselves up to date with any changes and advancements in the world of dentistry, which would help improve our patient's experience with us. We also promise to actively involve you in your own treatment planning process and give you all the possible treatment options so you can choose what is best and most suited for you. The World-dent team with their vast plethora of experience in the dental field for over 45 years are at the helm of all patient diagnosis and treatment planning. Perhaps the most respected and revered authority on Dental implants in the country. 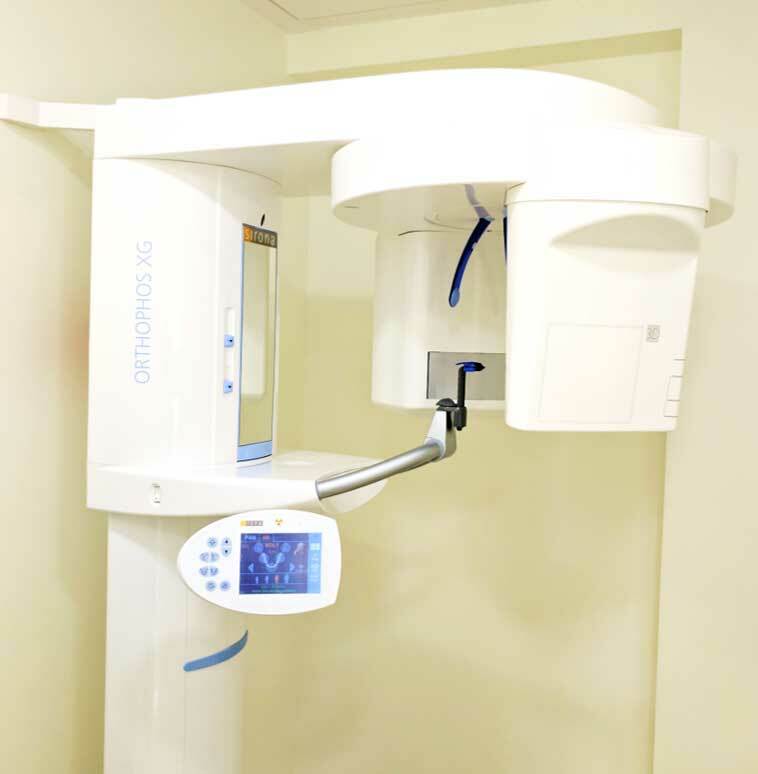 What is a CBCT scan? Cone Beam Computed Tomography is an advanced dental imaging technology that permits a complete 3-dimensional visualisation of the teeth and supportive structures within the face. With a CBCT scan, we can capture panoramic views of the maxillofacial area in just 10 seconds, without any invasive procedures involved. How will a CBCT scan help? The scan offers an enhanced view of the area in question and enables us to ascertain the exact height, width and density of the bone, such that we can virtually pre-plan on the software itself, the optimum length and diameter of your implant before you actually step into the office. This eliminates any margin for error during the actual implant placement. Is the CBCT Scan painful? Keeping in conjunction with our promise of a painless experience at World-Dent, the CBCT scan is a completely painless, non-invasive procedure which takes not more than 10 seconds. The short time also helps limit the amount of radiation exposure to our patients. 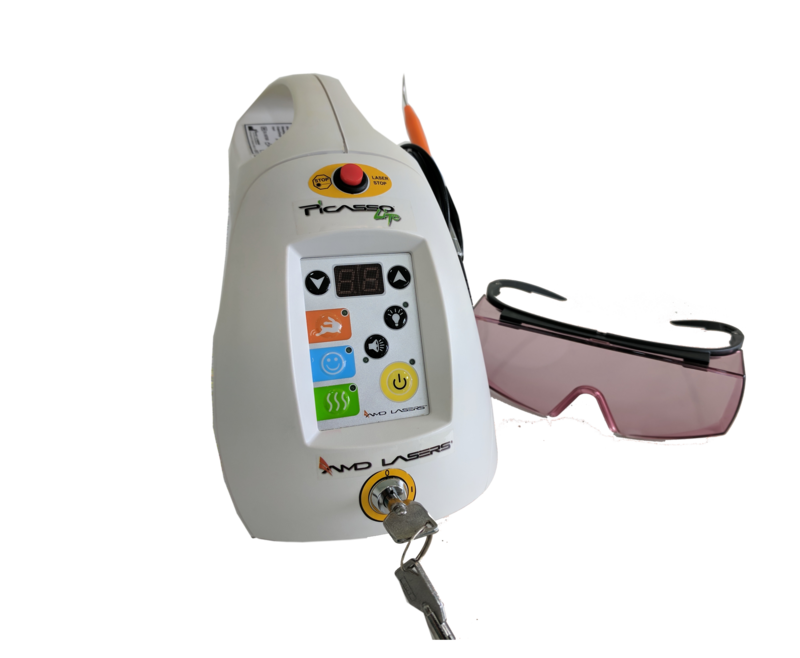 Lasers are yet another recent advancement which have found their way into almost all forms of medicine and widely used in dentistry today. We, at World-Dent, also use the state of the art laser technology for various treatment modalities which include treating gum disease, tooth decay and even biopsy/lesion removal. 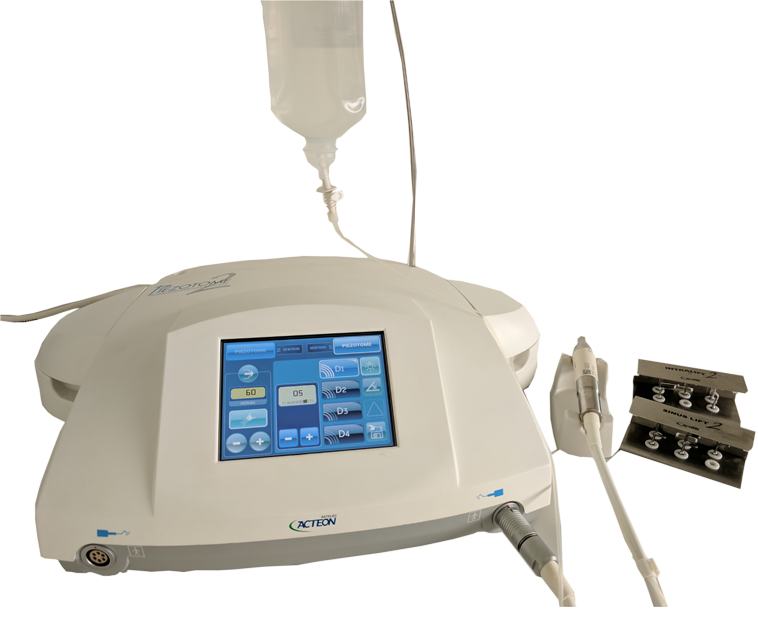 Reduces patient anxiety when used instead of the usual dental drill. Minimal bleeding and lesser damage to surrounding tissue. Better sterilization control due to the use of high energy laser beams. Wound healing is faster & better. Today with the piezotome we Can minimally and conservatively raise the sinus membrane and perform sinus lift augmentation procedures reducing patient trauma and discomfort...Post operatively the patient satisfaction is overwhelming with absolutely no pain and swelling . The entire sinus lift procedure is done with the implant itself using (saline) hydro lift or hydraulic pressure and then inserting the bone graft material simultaneously with implant. The entire implant bone graft heals as one solid unit with complete patient compliance and satisfaction . The use of Dental Loupes combined with an LED helps our skilled doctors at World-Dent to visualise the area being worked upon better, permitting increased precision and accuracy throughout your treatment, ensuring excellent end results. The back bone of every successful Dental practice is the support of a complete state of art Dental Laboratory. Years ago, we had a vision of our very own laboratory, perhaps the first and only dental centre till date to boast of this. Our in-house laboratory empowers us to have a complete control over the accuracy of fit, marginal adaptation and colour match of your crowns and restorations! This, we believe goes a long way in the durability and longevity of your restorations. Our laboratory is constantly acquiring new equipment, materials and technology to help us carry out our commitment to providing specialized service that is second to none. Our skills and capabilities are constantly evolving to meet the growing demand for high-end results and expedient turnaround times. ADARO DENTAL LABORATORY has grown to become the best dental laboratory in India, having state of the art CAD-CAM Technology. 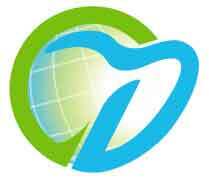 All staff members of Dental Clinic are licensed professionals. Our staff consists of licensed general dentists. 507-509 Om Chambers, 123, August Kranti Marg, Kemps Corner, Mumbai 400 036.